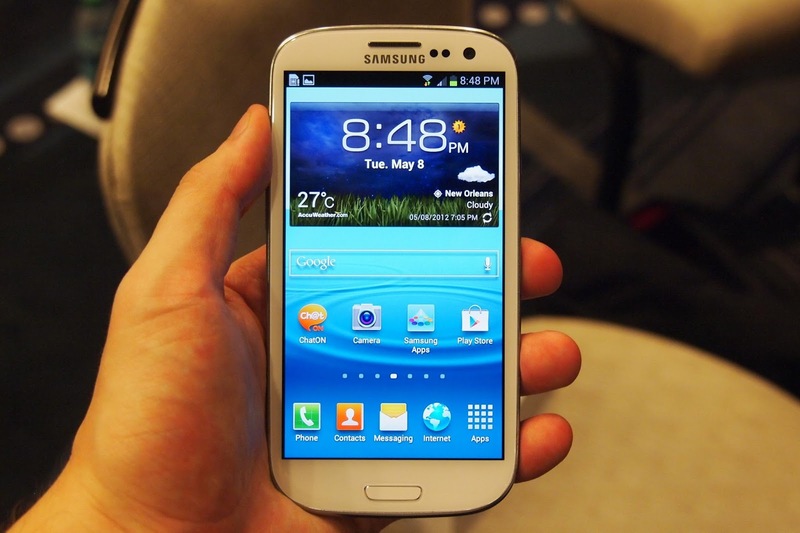 Galaxy S3 Mini users just one notch behind the latest Android firmware out there. that this tutorial is only for Galaxy S3 Mini I8190N. Don’t try this guide in any other Android device. seconds of that, the phone will enter download mode. successfully see the “Added! !” notification in Odin, you are good to go. sure that you have successfully added your device. only if you are using a .pit file. box. You can unplug the device from the computer now. section for our staff to take a look at it.